Here is the third installment of TV Triva For You from TV Banter . The first installment appeared on this blog on June 14, 2012. The second installment appeared on February 6, 2013. 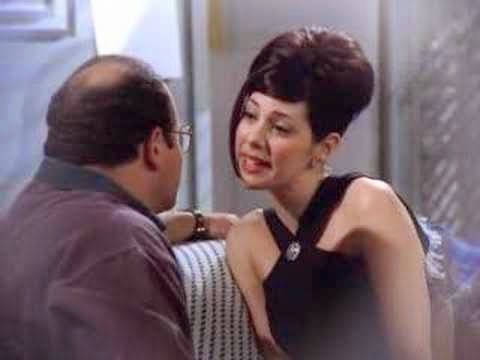 DID YOU KNOW that Academy Award-winning actress, Marisa Tomei, appeared as herself on Seinfeld? She guest-starred in a 1996 hour-long episode of Seinfeld entitled "The Cadillac" (Season 7, Episode 14, Air Date: February 8, 1996). Tomei was well known at the time because of her role in the 1992 film My Cousin Vinny for which she was awarded an Oscar for Best Actress in a Supporting Role. "The Cadillac" was co-written by Jerry Seinfeld himself. In the episode, Elaine's friend, Katy, informs George Costanza that she knows Marisa Tomei and that she could set him up with the actress. George is astounded by that revelation and becomes obsessed with the idea of meeting Tomei. The only drawback is his engagement to Susan. DID YOU KNOW that Henry Winkler's famous Fonzie character on Happy Days was originally going to be called Arthur Marsciarelli or "Mash" for short? The show's creator, Garry Marshall, is of Italian descent and his family's original name was Marsciarelli. However, Garry's late father, Anthony, anglicised the name to Marshall before Gary was born. As it turned out, by the time Winkler (who is Jewish, not Italian) was cast in the part, CBS had a highly successful series called M*A*S*H. The name of the Happy Days character was, therefore, changed to Arthur Fonzerelli or "Fonz" for short. It's rather fortunate that the name change occurred. "The Mash" just wouldn't have sounded as cool as "The Fonz" and Henry Winkler may never have caught on as well with the fans. 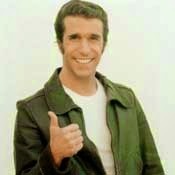 Remember that Fonzie was not originally intended to be a major character on the show. Winkler's performance was so good that audiences wanted more of The Fonz. DID YOU KNOW that the longest running American television series is Meet the Press? Meet the Press has aired on NBC for 66 seasons, since November 6, 1947. The weekly news and public affairs program has long been a staple of the network's Sunday morning lineup. Through the years, the show has had 11 moderators and has undergone various changes. 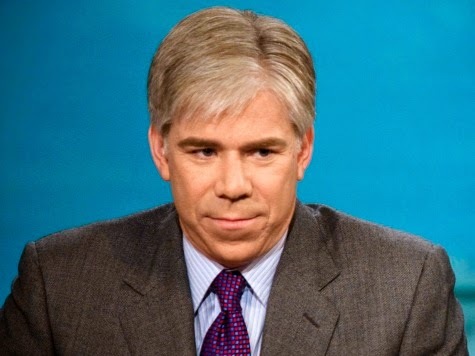 Meet the Press is currently hosted by David Gregory and there has been speculation that the venerable series could be in serious trouble. It has recently struggled in the ratings and that does not bode well for its future. DID YOU KNOW that the original title of Ellen DeGeneres' television comedy series was These Friends of Mine? These Friends of Mine premiered on the ABC network in 1994. By the show's second season, Ellen's popularity was on the rise and she was clearly the star of the series. Accordingly, the title was changed to Ellen to better reflect the leader character and to take advantage of Ellen's growing star power.